Over the last 10 years we've seen technology advancements in home lighting, specifically in light bulbs. Incandescent bulbs still hold a surprising space in many homes. When I moved in to my current house a couple of years ago it was filled with 50W halogen bulbs, and a scattering of other incandescent bulbs throughout. I made it a priority to source LED bulbs for the whole house for a number of reasons, but the main ones were long term energy savings and reduced annoyance replacing burned out bulbs. Now let's switch that to LED. There are other incremental benefits. Incandescent and halogen bulbs give off a lot of heat. During the summer when your lights are on your AC unit has to fight both the weather and the heat from your light bulbs. If you have a lot of bulbs in the house, especially halogens, this can drive up your energy costs even more. It's hard to see downside given the math. Most people have heard of the "Find My iPhone" function Apple rolled out years ago, but did you know Google provides similar functionality for Android devices? It's called "Android Device Manager" and if you're not using it with your android devices you should be. Android Device Manager (ADM) is more than just a safety net for your devices (although it is that too), it can be a handy service to have if you've misplaced your phone while it's on silent, as you can make it ring regardless of the silence setting. 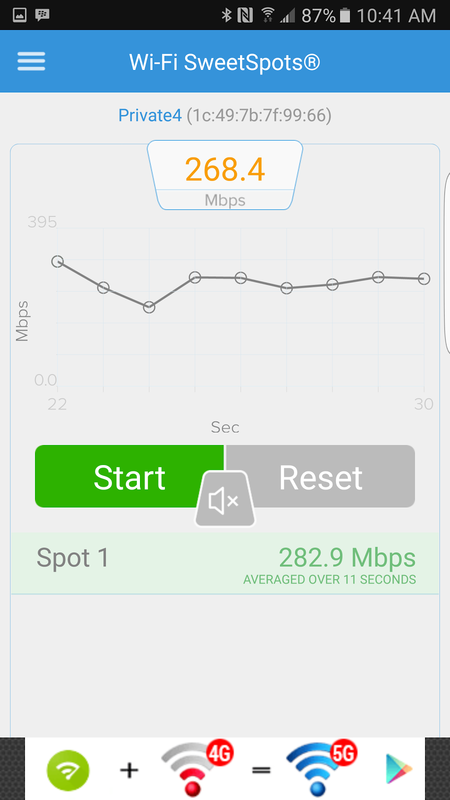 In addition to helping you dig the phone out of the couch, ADM has a few features which make it a must-have for all android devices. You can remote lock your device and display a message on the home screen. This is handy if you need to secure the phone contents, and want to try and communicate with whoever has found the device. You can provide a phone number for someone to reach you at if they want to help return the phone. It's rare, but it does happen. You can remote-wipe the phone. 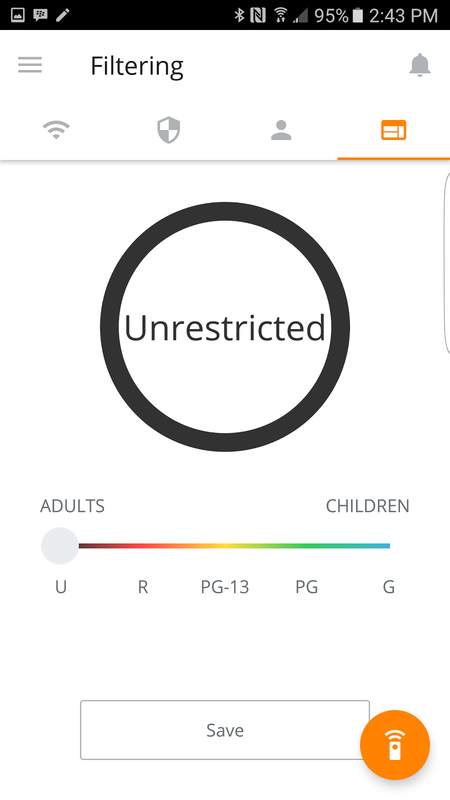 This option removes all personal data and account settings, ensuring no one will be able to digitally snoop on your device. To check if you have ADM enabled on your device open it's "Settings" app and go to the "Security" tab. In the Android Device Manager area ensure "Remotely locate this device" and "Allow remote lock and erase" are set to on/allow. To access ADM from a computer open a browser and go to google.com/android/devicemanager You may need to log in to your Google account to access ADM.
Another way to access the functionality of ADM is to open Chrome and type "Find my phone" in to the search box. Both methods will provide you the functionality to remotely secure or wipe your device(s). When you log in to ADM it will locate your device(s) on Google maps, usually within 20m accuracy. ADM is free, and for the piece of mind it offers there really is no reason not to enable it. Earlier today I took my daughter to the dentist. It was a bit of a rush to get out of the house, and only after I parked and was walking to the dental office did I realize I'd forgotten my wallet at home. I started to worry - how was I going to pay for parking? Then I recalled seeing NFC readers on the terminals at the exit and relaxed. 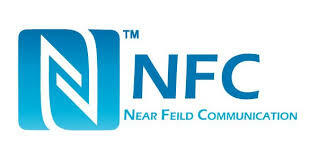 NFC stands for "Near Field Communications" and it's use is growing exponentially. Most credit cards and personal banking cards have NFC chips built in, and some loyalty programs (The Esso Speedpass for example) are making use of the technology as well. 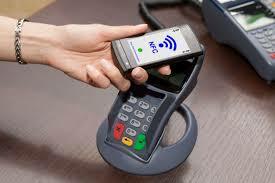 NFC is exceptionally convenient, and when used on the appropriate platforms, presents no risk to the user. "But HomeGeek, what if your phone got lost or stolen? Aren't you worried about racking up huge charges?" In a word, no. This is where the "appropriate platform" piece comes in to play. Firstly my smartphone is protected by a password, and times out when not in use in under a minute. This means a potential crook would need to get my phone while it was unlocked, know to keep cycling through activities on it to prevent it from locking, find my banking app and guess the password to log in to the app, all before I noticed it was gone. In Canada I am further covered because I'm not responsible for fraudulent charges on my credit card. 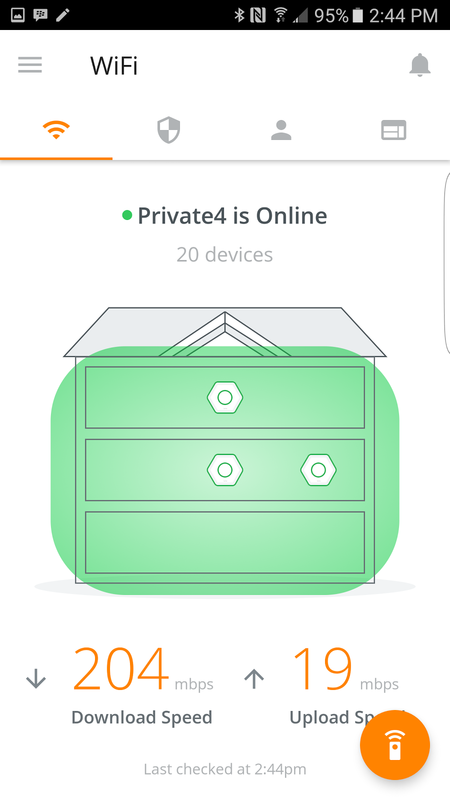 If I did find my phone was missing I'd get to a computer and log in to Android Device Manager, lock it immediately, then decide if I thought it was lost or stolen. With ADM I can flash a message on the screen asking whoever finds the phone to call a number (I'd arrange for them to hand it over at a local police station for a small reward) or I can remotely wipe the device. Either way, that phone isn't going to be much good to anyone. When it was time for us to leave I drove up to the unmanned kiosk, inserted my ticket, and fired up my banking app. When the request for payment popped up on the kiosk I waved my smartphone in front of the reader and we drove out, the amount being automatically charged to my credit card. This isn't the first time I've forgotten my wallet, but was potentially the most problematic. In the past I've forgotten it an not realized the oversight until I left the office to grab lunch. Ooops. Fortunately the same technology saved me then. Many of the local merchants support tap-and-pay terminals, so I was able to use by smartphone to buy lunch. If your current smartphone doesn't have NFC as a feature I suggest adding it to your requirements list when it's time for an upgrade. After all, no one ever plans on forgetting their wallet, but it happens. Why wouldn't you want the added piece of mind NFC brings? Most internet service providers (ISP's) offer their clients free email, and I know several people who have taken advantage of this because the ISP makes it so easy. 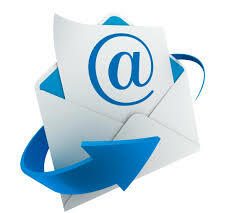 Once you start using the ISP's email, it becomes much more difficult to leave that internet provider, and the ISP's know. I've heard that when you attempt to renegotiate your internet package with your ISP (Something everyone should do on an annual basis, it can provide big savings) one of the things they check is to see if you're using the email account they provisioned for you. If you are then they know you'll have to reach out to everyone you converse with, friends, family, businesses etc, and get them all to update their records if you decide to leave. It's a huge pain, and often people will take a bigger bill or less consistent service because they just can't take on the hassle. It doesn't have to be that way. Google offers gmail for free, and Microsoft offers a live.com account for no cost, which is basically the latest version of the Outlook Web App. Both have great features, solid security, support 2-factor authentication (2FA) and give you the freedom to use any ISP you like. Don't get bullied by things like "But we provide free anti-virus on your email!" from your ISP. Google and Microsoft do too, and probably to it better. If you use an Android smartphone like 80% of the world does (Recent numbers have Android at 80% market share, Apple at 18%, and "other" at 2%) the integration with gmail for email, calendar, and contacts is quite impressive. There are a bunch of other free providers out there, but as with most things on the internet, if the service is free that means you are the product. You'll have to accept a little targeted marketing in the side panels as the price of the account, which really isn't a big deal for most people. If you're uncomfortable with that you can consider purchasing an Office365 account from Microsoft for about $4/month, or Google Apps for Business for about $5/month. f you're really security-minded you could even purchase a Protonmail paid level account starting at €5.00 /mo. So if your current email address ends with something like @rogers.com, @shaw.com, or @comcast.com you might want to start making the transition to a new provider now. this will let you get people used to the new address while still having access to the old one for stragglers. Internet providers and technology change so rapidly now that typing yourself to one specific provider can be short-sighted. Why not do what you can to give yourself a bit more choice?